Calling the Valencia College-University of Central Florida Creative Village campus going up a “living, breathing opportunity escalator,” Orlando Mayor Buddy Dyer focused most of his annual State-of-the-Downtown address on anticipated improvements for the historically-segregeted and long-distressed downtown neighborhood of Parramore Thursday. “Education can change lives. 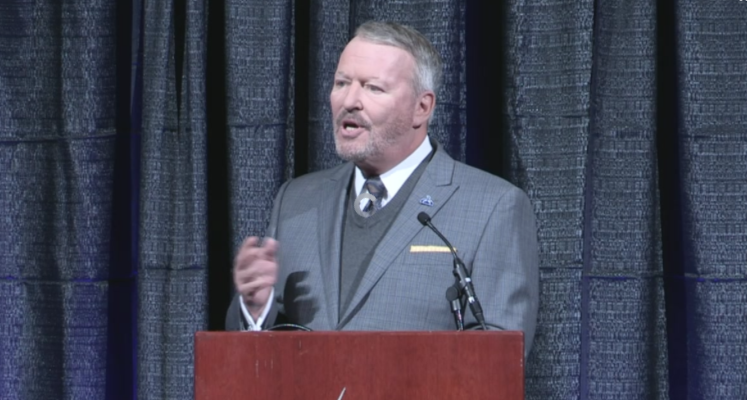 It can change neighborhoods, it can change the downtown, it can change cities,” Dyer said during his speech at the Amway Center. 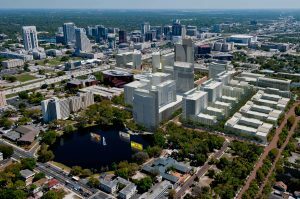 Creative Village is a 68-acre urban redevelopment project spanning northwest downtown and northeast Parramore, with plans for $1 billion worth of public and private development to create a new live-study-work community. The first phase and cornerstone, a 165,000-square-foot building for 7,700 for students from the University of Central Florida and Valencia College, is under construction and set to open for next fall. Dyer promoted six reasons he said the development will make profound impact on Parramore, a largely African-American community with low incomes and a high level of poverty, which now is being surrounded by re-development, including the city’s sports corridor along Church Street, and downtown. 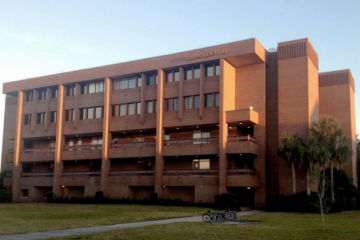 – The college campus is an urban campus planned, Dyer said, with and for the residents of Parramore. 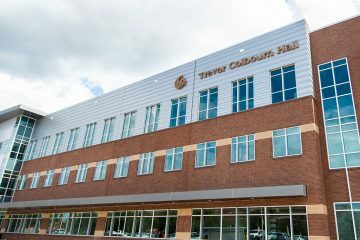 It will be home to 20 sought-after degree programs, including communication, digital communication, legal studies, health care technology, and health care management, plus trades education, including a culinary and hospitality school, with linking programs to other schools in the area. – Dyer said a half-billion dollars of private-sector construction is already underway, most of it for new residential properties, with an emphasis for providing housing for a variety of income levels, including affordable housing. The city is providing $12 million in various programs, including a down-payment assistance program. – Dyer suggested Creative Village will bolster tourism in downtown, and expand hotel and conference space. 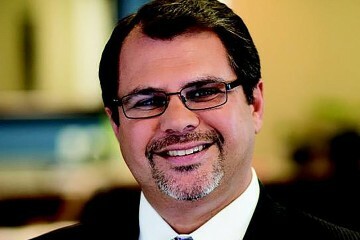 He cited the sports tourism, in particular, highlighted by three college football bowl games, the NFL Pro Bowl, and other events, with $60 million in improvements to Camping World Stadium, a couple miles southeast of Parramore; as well as NBA Magic, the ECHL Solar Bears, MLS Orlando City and the NWSL Pride, which play just south of Parramore. 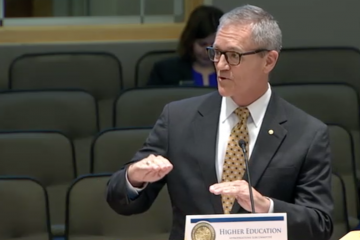 – Transportation improvements will lead in and out of Creative Village and downtown, and he declared Orlando is undertaking “the most holistic transportation study ever done in our central business district,” plus a downtown ride-share hub.